226 pages | 1 B/W Illus. Offering an original application of the ancient monastic practice of lectio divina to the humanities, this book demonstrates the need for further emphasis on deep reading, reflection, and contemplation in contemporary university classrooms. Each chapter provides readers with an historical overview of the four movements of this monastic method: lectio (reading), meditatio (interpreting), oratio (responding), and contemplatio (experiencing wisdom), and suggests ways to incorporate these practices in humanites courses. 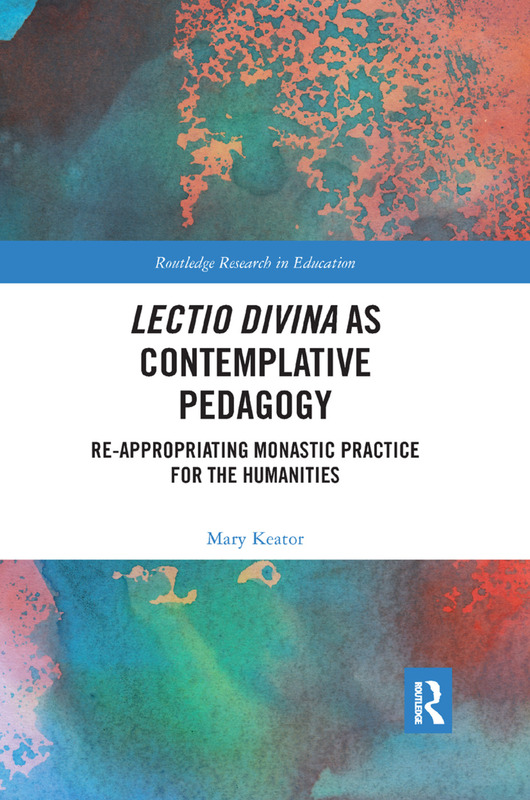 Keator demonstrates that the lectio divina method is a viable pedagogical tool to guide students slowly and methodically through literary texts and into a subjective experience of wisdom and meaning. Mary Keator, PhD, is Assistant Professor of Ancient/Medieval World Literature and English Composition at Westfield State University, USA, and lecturer in the Religious Studies and Education Departments at The Elms College.